How to Figure Out if Your Phone is Unlocked? For iOS phone, simply navigate your phone’s settings and look for Cellular Data Network. 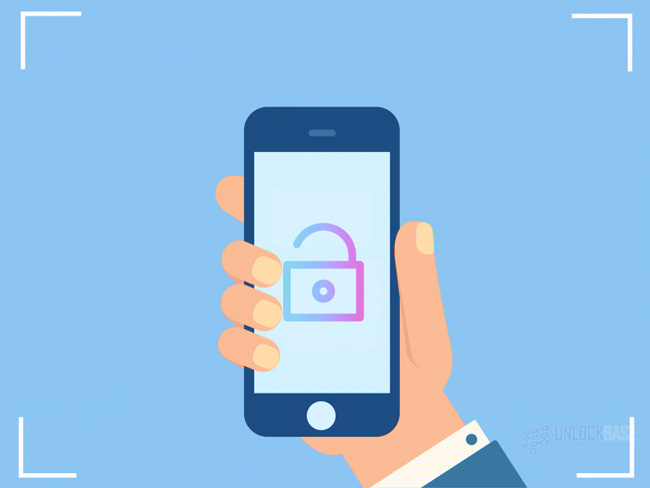 If it’s present, then your phone may be unlocked given that this section allows users to manually change their phone’s carrier. For Android phone, proceed to your phone’s settings and look for the Network Operator option. Scan for networks and select one to try if it works. If it does, your phone may be unlocked. In general, people try to swap out their SIM cards with a different carrier’s SIM and tries to make a call if it works. Another alternative way to check your phone’s lock status is through your IMEI number and enter this on an IMEI checker website. “Having my phone unlocked is the sweetest way to communicate when I travel.” – said every traveler out there. Truth be told, when traveling out of the country, it can be very frustrating to commit to expensive roaming charges. Unlike carrier phones, unlocked phones allow you to swap out your SIM to any local SIM card wherever you are. Furthermore, you get to spend your money for other expenses. However, how would you know if your phone’s unlocked? 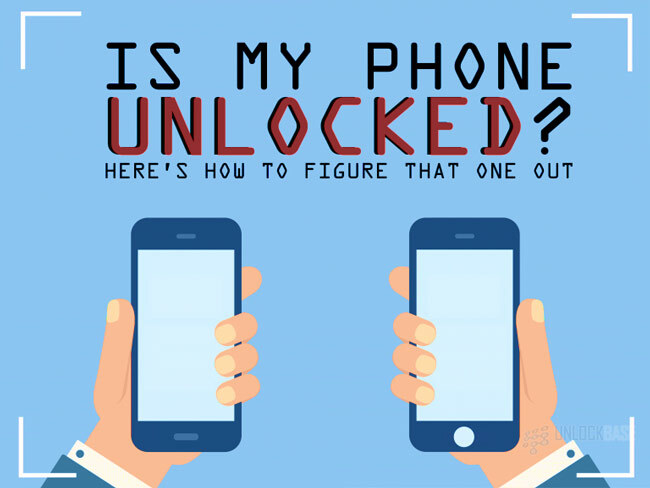 Without further ado, here are some amazing ways to figure out if your phone’s unlocked! Go to Settings and look for Cellular. Select Cellular and scroll to Cellular Data Network. If the Cellular Data Network option is present, this may indicate that the phone is unlocked. Otherwise, it’s a carrier phone. This is due to the fact that this option allows the user to change carriers. For Android phones, the indication that your phone may be an unlocked phone may seem similar with iOS phones. However, the procedure may depend on the version of the operating system and of course, the manufacturer. For the sole reason that interfaces may vary according to the brand’s customization. Go to Settings and proceed to Network/Mobile Network/Cellular Network (or however your phone refers to Network setting as this may differ with the brand). Look for Network Operator and Search/Scan for networks. Wait until it shows you the results. Once the results show, try connecting on one of the networks and wait if your phone can pick up a signal. If there is, try making a call. So, here’s the thing: if your phone showed a list of different networks, it could be that your phone is unlocked. 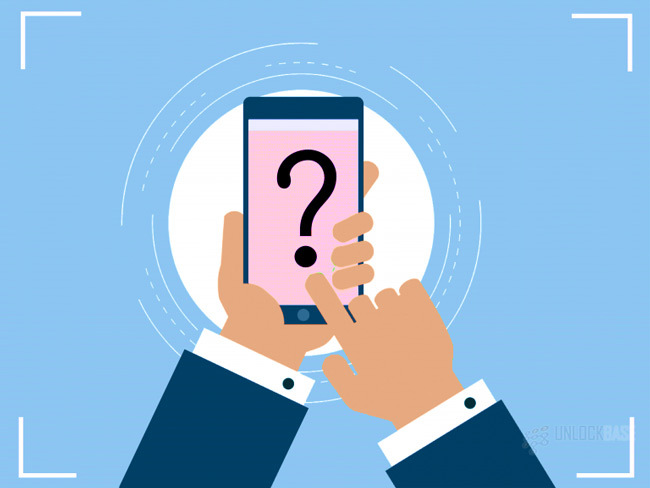 However, there are also cases that your carrier may have had arrangements with other carriers, hence, the connection. 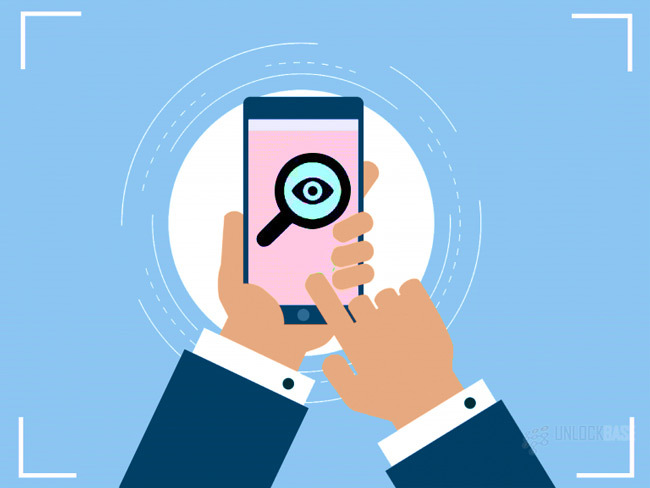 If you are not satisfied with the result, you may still proceed with the general method of figuring out if your phone’s unlocked. General Method of Figuring Out if Phone is Unlocked? First, look or borrow a different carrier’s SIM card. Then, simply swap out your existing SIM with it and then check your phone if it finds the network. This may appear in the form of signal bars or a prompt telling you that a new network has been inserted on your phone. Afterwards, try making a call. If it registers, then your phone’s unlocked. Otherwise, it’s not. Well, if you are willing to go technical this time, you can move forward with International Mobile Equipment Identity (IMEI) checking. You can get your IMEI information from your phone and enter this on an IMEI checker website to know the lock status of your phone. In order to get your IMEI information, dial *#060#. If this works on your phone, a 15-digit number will appear. Otherwise, you may navigate through your phone Settings and look for About Phone/Device. You may find an IMEI section there, and under it is the 15-digit number. You may now enter the number in the checker and it will show you the lock status of your phone. However, the thing about this method is that there are websites that won’t be really accurate with the results. Thus, be sure to look for one that can do so. Figuring out if your phone is unlocked can be easy – however way you choose to perform the checking. If a particular method wouldn’t work for you, you can always opt for an alternative. Now, if you find out that yours is a locked phone, you can always choose to unlock it. 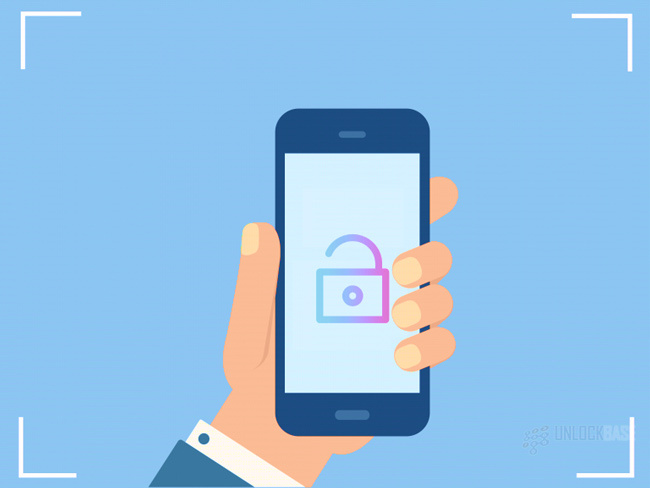 There are convenient unlocking services like UnlockBase that will provide you the easiest, fastest, and safest service for unlocking your phone. No, we’re not kidding. Please feel free to contact us for further details!